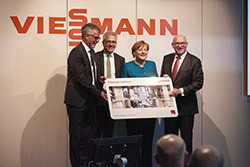 German Chancellor Dr Angela Merkel and Tarek Al-Wazir, Minister of Economics, Energy, Transportation and Regional Development of the state of Hesse, have opened Viessmann’s new technological research and development centre. The new Innovation Centre (‘Technikum’) represents an investment of €50m by the company and is the biggest single investment in its 100-year history. 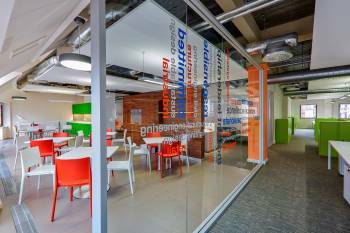 The Innovation Centre is an interdisciplinary research and development centre that will employ 100 people and up to a further 60 colleagues in various teams. They will develop prototypes, turning them into marketable products and carry out admission and long-term tests. In the light of the increasing digitalisation of the economy and industry 4.0, Chancellor Merkel said: “What is really exciting is that one can build a completely new relationship to the customers. 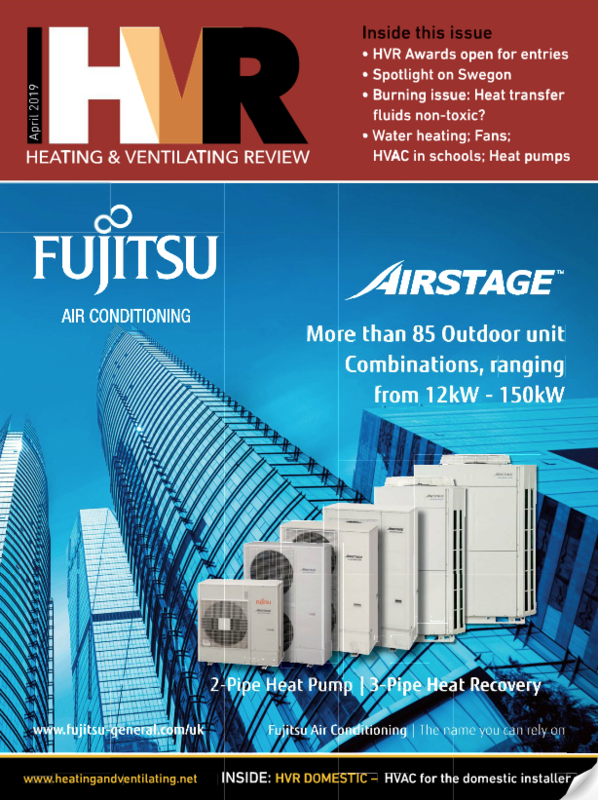 Consumers want individual products, they want to know how to use a product best.” And she was confident that Viessmann will be offering these products.